Many people are anticipating the premiere of the latest film in the “Star Wars” franchise, “Star Wars: The Last Jedi,” which hits theaters on Dec. 15. Now, fans have another reason to be excited: The film will feature two cameos of royal proportions. Specifically, Prince Harry and Prince William have filmed scenes for the upcoming movie. 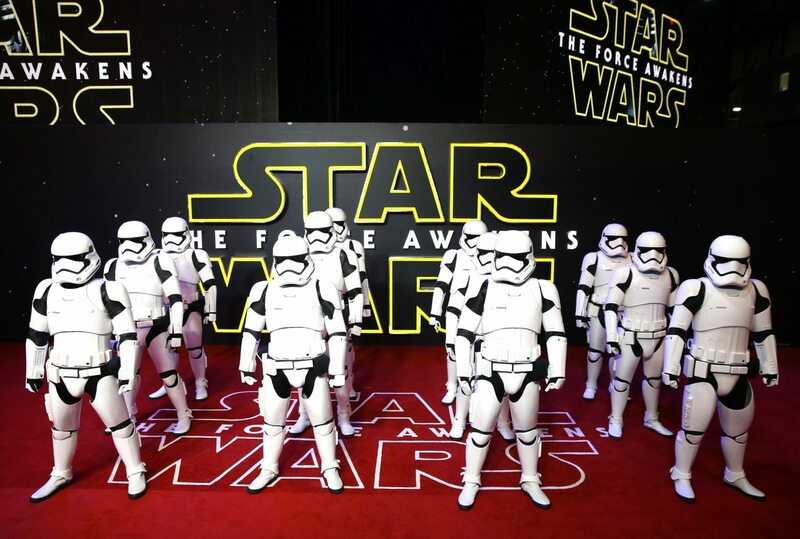 Also appearing as Stormtroopers will be Tom Hardy and singer Gary Barlow. The four will reportedly star in a scene together, where they will be seen guarding Finn, played by John Boyega, in an elevator. During a taping of “The Hollywood Reporter’s Actor Roundtable,” Boyega said that shooting the scene with the famous men “wrapped in Stormtroopers costumes made for a strange contrast of a weird family.” He also said the experience was “the best of both worlds” for him. 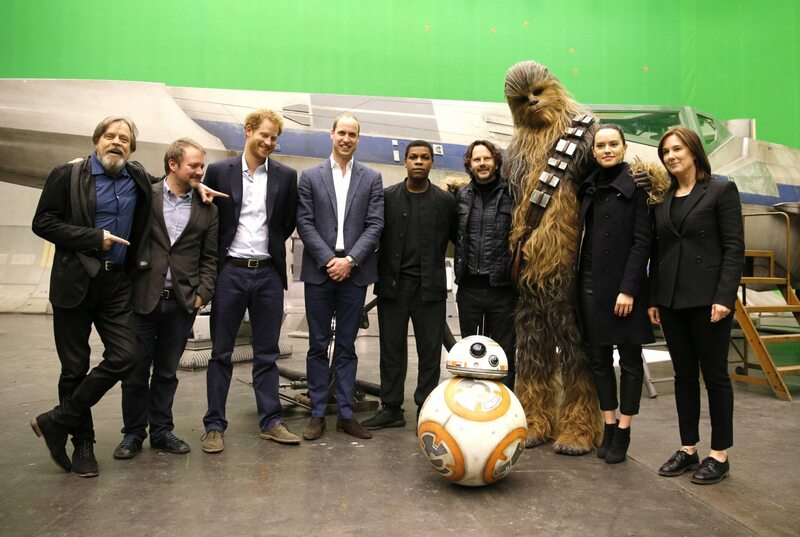 The princes visited the set back in April 2016, where they got the chance to chat with the crew, check out special effects and, of course, play around with lightsabers. At the time, Mark Hamill, who plays Luke Skywalker in the films, tweeted about meeting the royal brothers. “Meeting #Royals William & Harry! Finally – a chance to get an informed answer on whether being Leia’s brother makes me a Prince. #LordLuke,” he wrote. We can’t wait to see “Star Wars: The Last Jedi,” complete with British royalty!